Dynamic duo? Brooklyn-based? 80's style electro-pop? So far so ordinary. 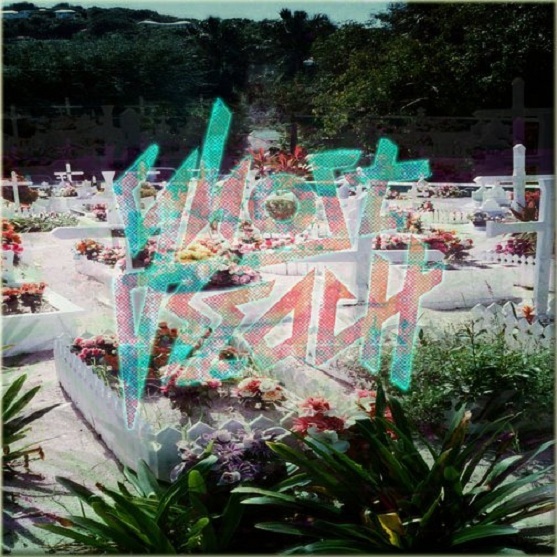 Yet Miracle from Ghost Beach certainly stands out from the pack. Describing their sound as 'tropical grit pop', it features syncopated guitars, bubbling synth bass and jerky beats that together create the perfect pool-side vibe. The high-pitched, joyful vocals and slap-bass middle eight are simply the umbrella in this musical pina colada. And if you enjoy Miracle, then give next single Moon Over Japan a go. Similarly featuring big electronic drum pads and a bass so fizzy it practically tickles your ears, it might as well be taken straight out of an 80s teen film. Brooklyn-based 80s electro duos really are the gift that keeps on giving. Listen: Miracle is available now.